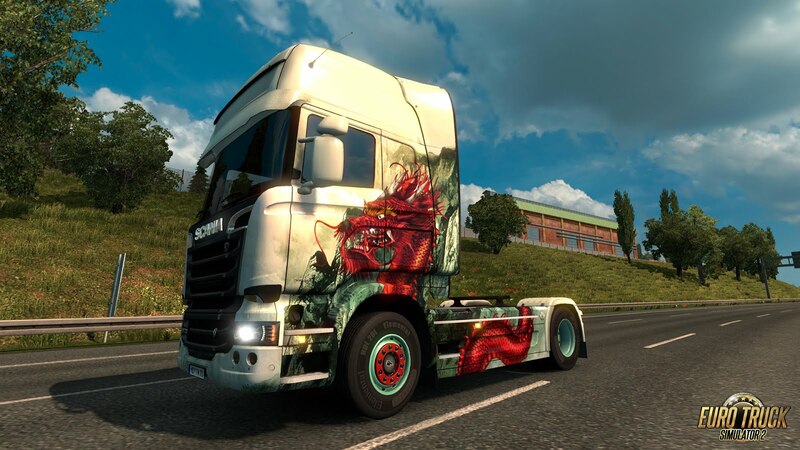 Euro Truck Simulator 2 has a lot of fans outside of Europe. More than we have expected when we released the game actually. For example on Steam we can see that 39% of revenue is coming from outside of what would be the natural target region for a Europe-focused product (Western and Eastern Europe including Russia). 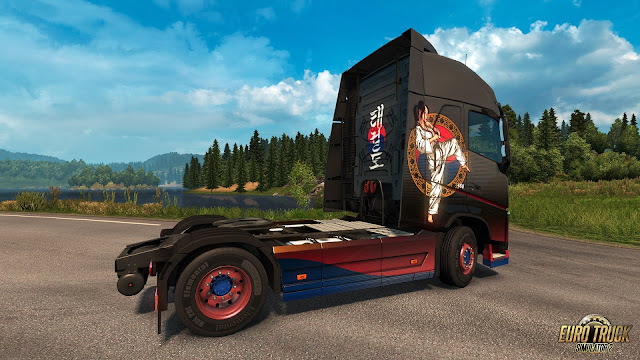 Today we would like to send our warm regards to truck simulator fans in China and South Korea. We are releasing two new DLC packages on Steam: Chinese Paint Jobs Pack and South Korean Paint Jobs Pack!